And also good for cooling back of VRM due to special air guide. In EU they are cheaper, btw. 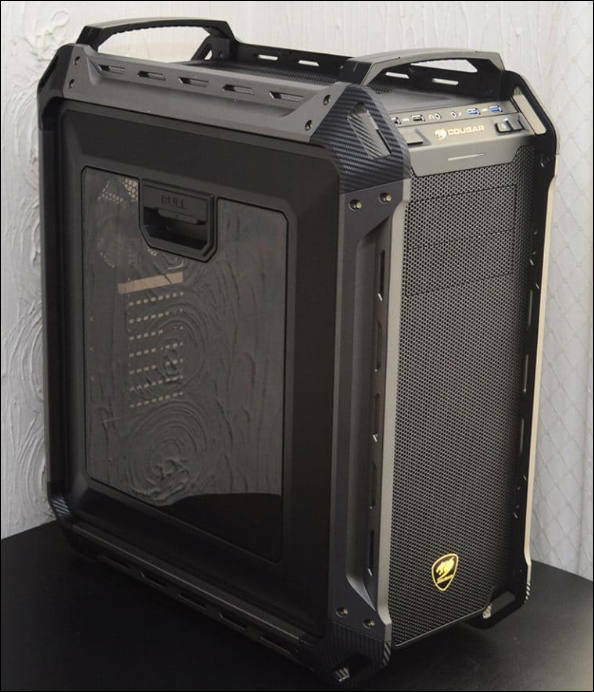 Personally recently saw such build and with good fans it is very silent with outstanding airflow.